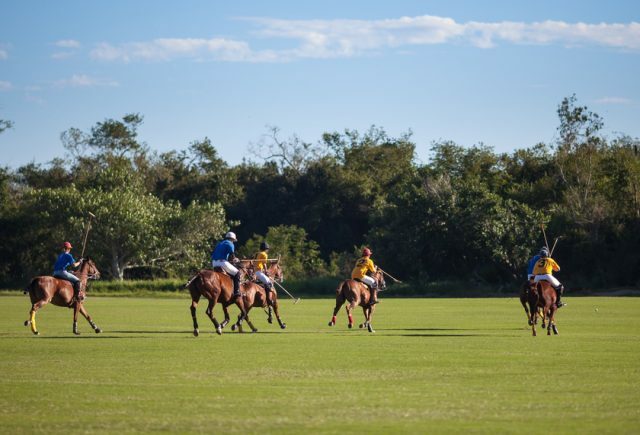 Wellington, Florida, in Palm Beach County, is a village with much renown for its equestrian sporting events. With a population of about 60,000 residents, the village was named to Money magazine’s top 100 places to live in 2010. Wellington has nearly three dozen parks, and the Palm Beaches are just half an hour away.